Idahoans who enjoy paid daily fantasy sports contests such as those provided by DraftKings and FanDuel received a very unwelcome email Monday morning informing them that their accounts have been suspended due to demands from Idaho Attorney General Lawrence Wasden. 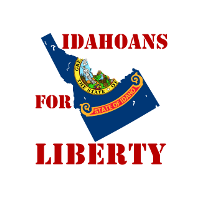 Idaho has become a totalitarian dictatorship run by moralist busybodies who would prefer to see people locked in cages rather than having fun. Lawrence Wasden should be tarred and feathered and then run out of town on a rail. The colonists who threw off the tyranny of King George had the right idea. Now who’s ready for a revolution? P.S. 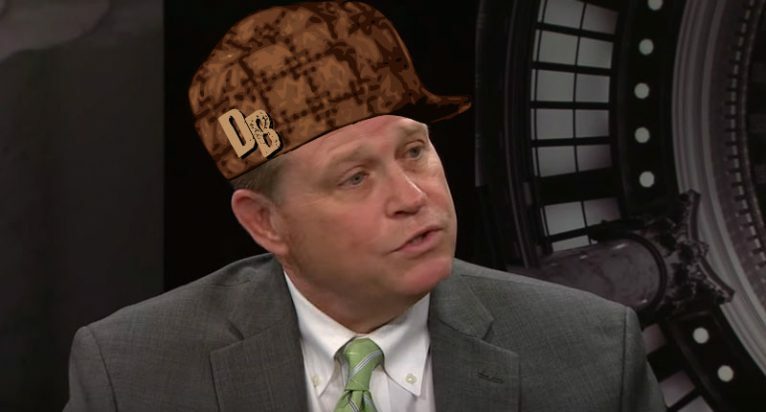 If you would like to tell AG Wasden what you think about his jackbooted tactics, you can call him at (208) 466-5924 or send him an email at lwasden@cableone.net.